This game is a quest like story of Prince Ivandoe and his friends. Explore the world, collect items and deal with problems. What would you do if you were a prince? 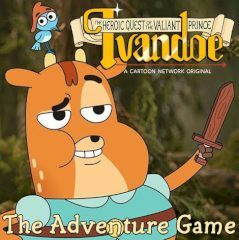 This game tells a story of one cute and brave prince called Ivandoe. Help him to collect precious items and interact with various NPC's.